Almost a year to the day after its tragic loss at sea, the Argentine Navy submarine ARA San Juan has been located. Using side-scan sonar and autonomous underwater vehicles (AUVs), the crew of the oceanographic survey vessel Seabed Constructor found the lost sub in the bottom of an undersea ravine about 600 kilometers (approximately 375 miles) east of Comodoro Rivadavia in Argentina's Patagonia region. The submarine rests at a depth of 920 meters (more than 3,000 feet) below the surface of the South Atlantic—over three times its safe operating depth and well below the crush depth of the sub. The San Juan was one of only two TR-1700 (or Santa Cruz) class submarines completed for the Argentine Navy by Thyssen Nordseewerke. 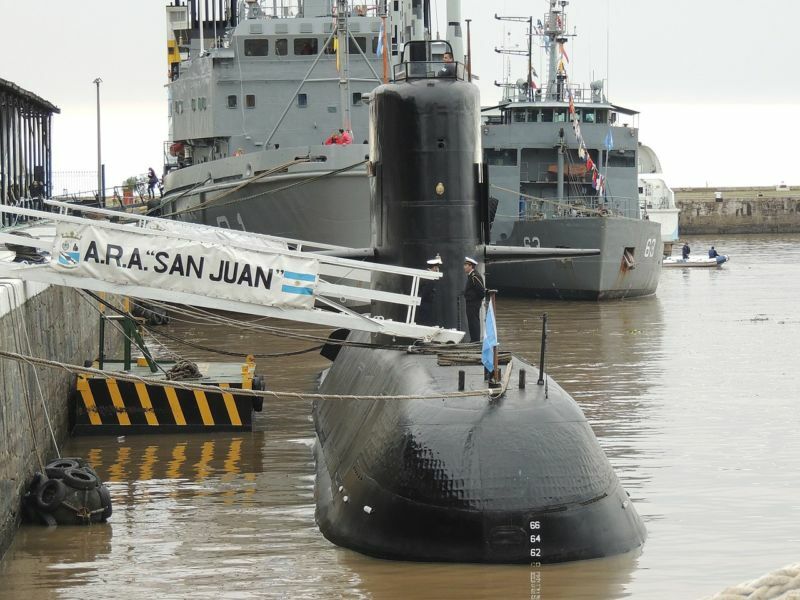 Built in Germany, the San Juan was delivered in 1984 and underwent a major refit in 2014; other subs intended to be built for the class were put on hold or cancelled, with two unfinished subs cannibalized for parts. Much of the sub's mission in recent years was focused on surveillance operations in Argentina's exclusive economic zone in the South Atlantic, primarily to combat illegal fishing. The announcement of the discovery came only two days after a memorial service held by family members of the crew and a day after the anniversary of the ship's loss. Recovery operations are pending, awaiting a decision by the Argentine government. Believe it or not, there’s a crowdsourced, open source non-profit attempting to build a sea-launched suborbital rocket. Called Copenhagen Suborbitals, it even had access to a sub. 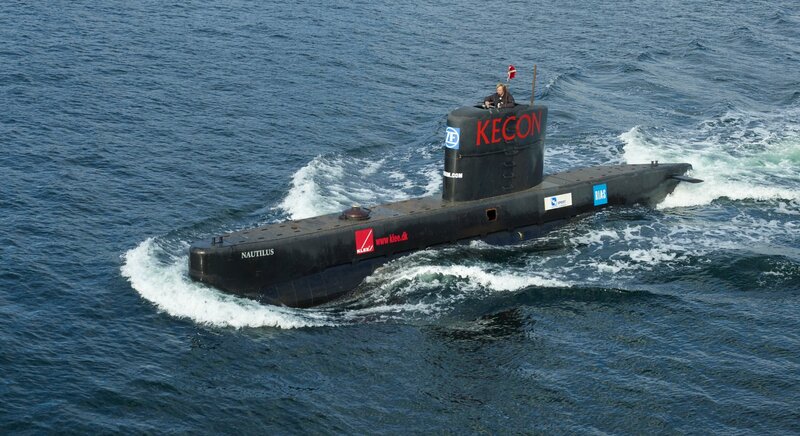 A club associated with the venture completed a submarine in 2008, designed by Peter Madsen, a Danish inventor who is co-founder of the group. That submarine is now at the bottom of the sea, and Madsen is being held by Danish authorities on suspicion of “unlawful killing”—a precursor charge to manslaughter or murder. The UV3 Nautilus was the third and largest submarine effort by the club, costing $200,000 to construct. It served as a workhorse for Copenhagen Suborbitals, helping push the group’s Sputnik rocket launch platform into position on a number of occasions. Nautilus is—or was—powered by two diesel engines above the surface and by batteries underwater. While it could hold a crew of four underwater, all of its controls could be managed by a single person from its control room. By 2011, the sub needed an overhaul. 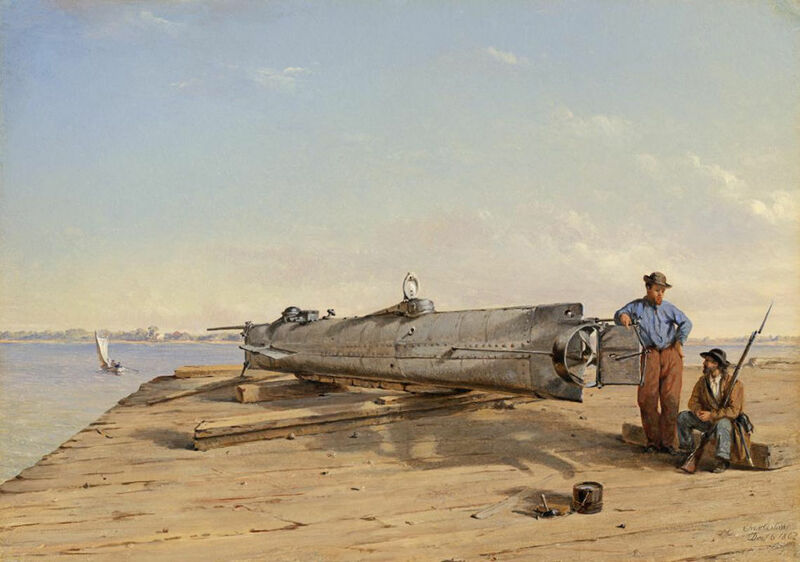 But the repairs required more than Copenhagen Suborbitals could afford to sink into the Nautilus. So in 2013, the group launched an Indiegogo campaign to get it back in the water. In a video, Madsen described the sub and the inspiration behind it.